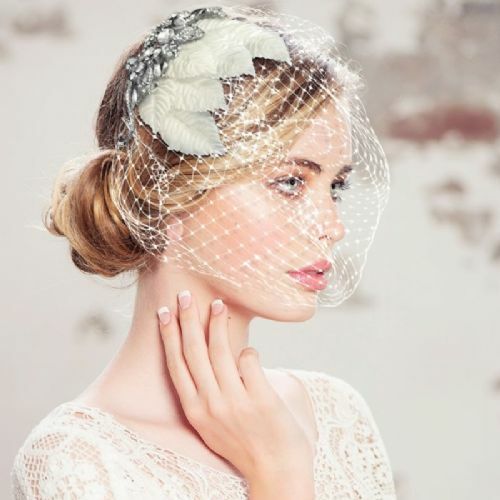 vintage bridal headpieces look beautiful worn with an updo or with your hair worn loose suiting long or short hair. 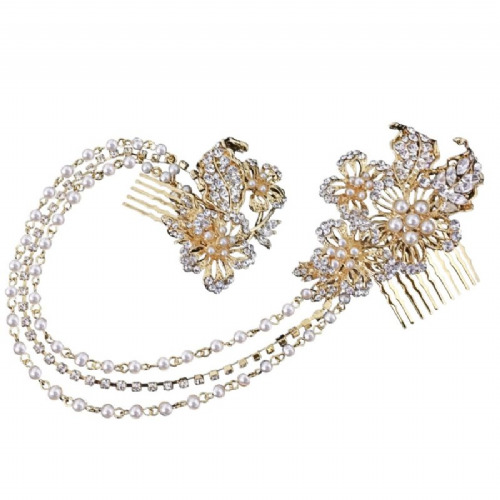 Step back in time wearing our vintage bridal headpieces adding a touch of glamour to your wedding outfit so choosing the right wedding hair accessories are important. 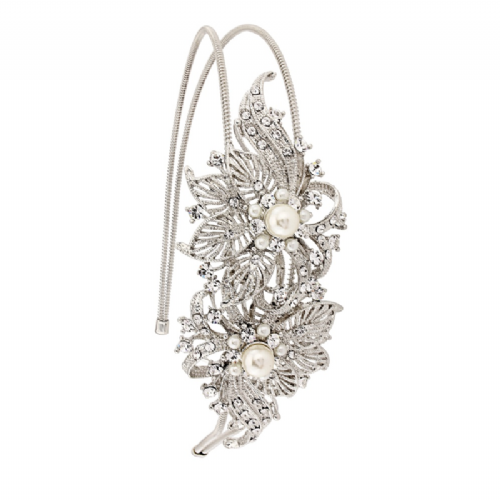 Your bridal headpiece should compliment your bridal jewellery enhancing your wedding dress. Our wedding headpieces can be worn with or without a veil and are uniquely designed and carefully handcrafted from high quality crystals, cubic zirconia and Swarovski crystals. It is a good idea to pick your hair style in advance before you decide on what bridal headpiece to wear on your special day so your wedding headpiece will enhance your bridal gown.